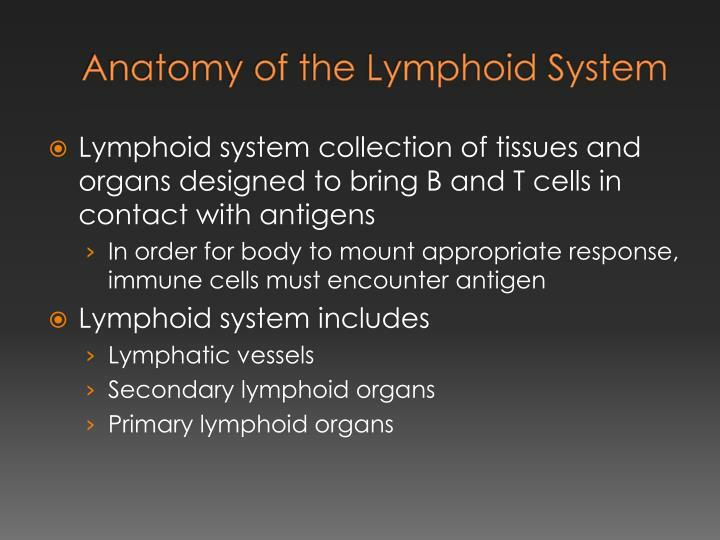 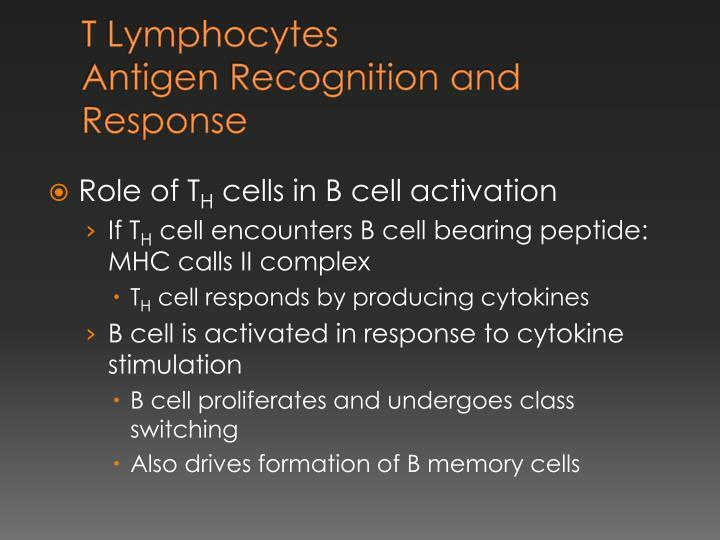 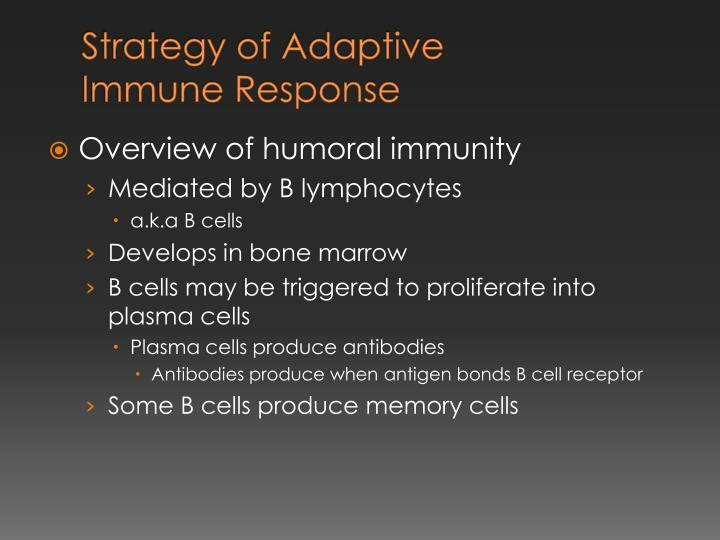 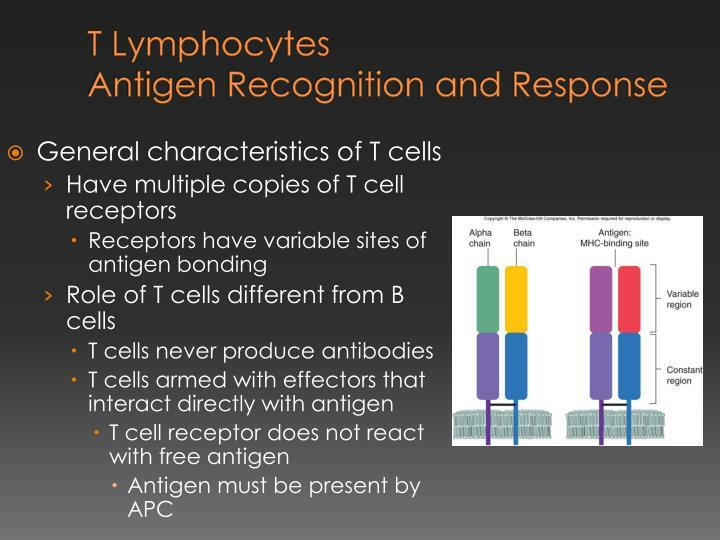 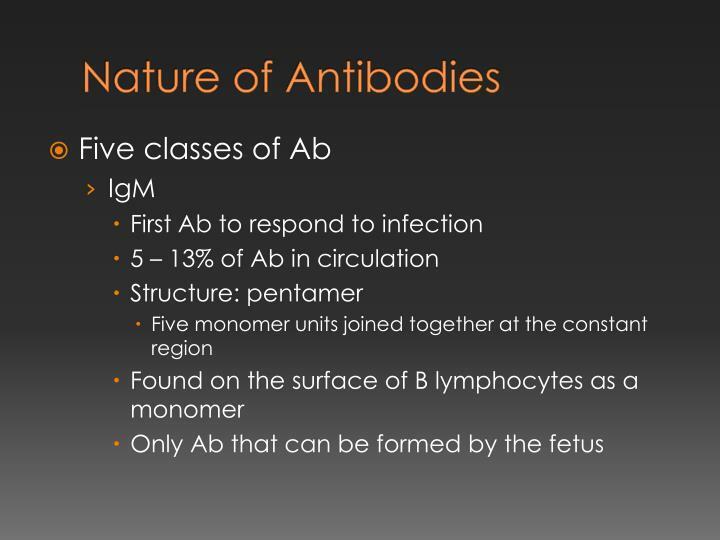 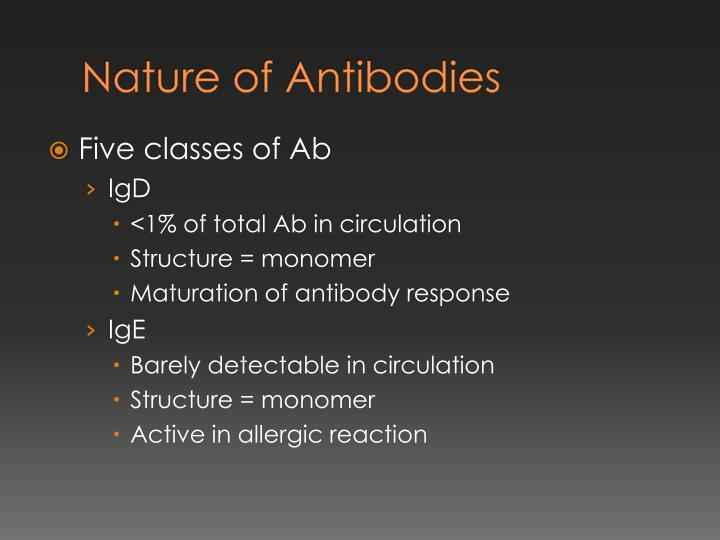 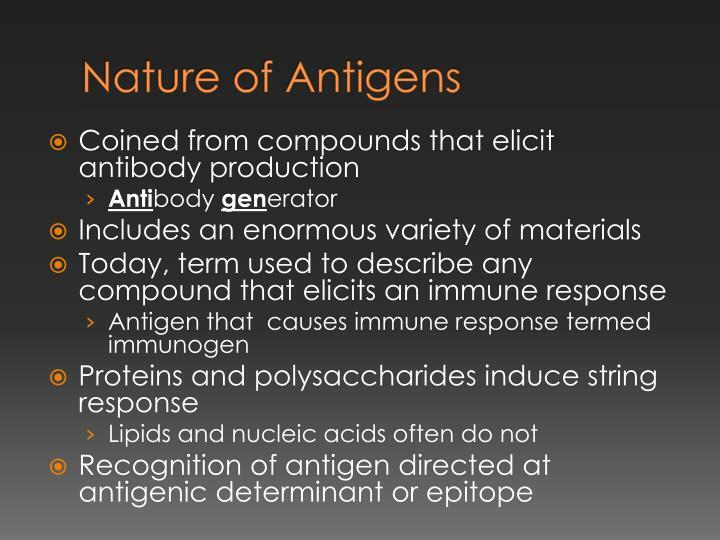 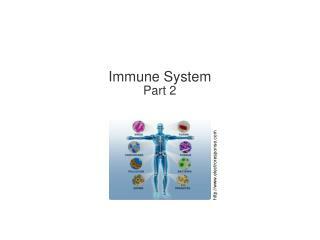 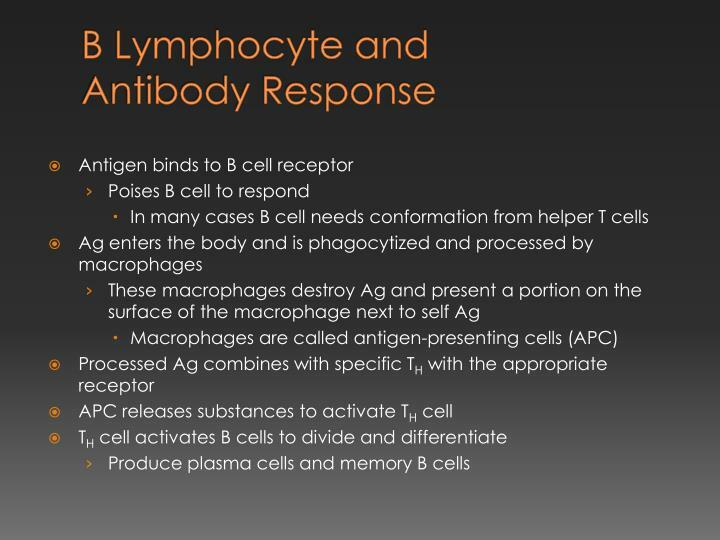 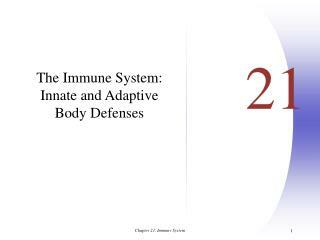 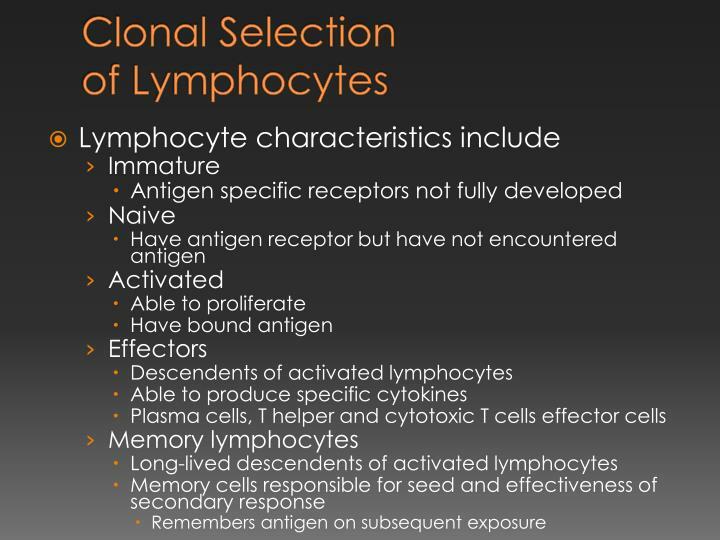 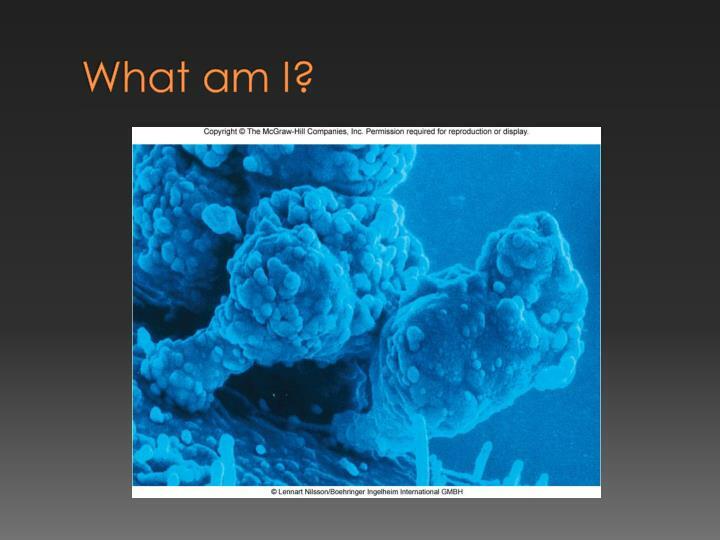 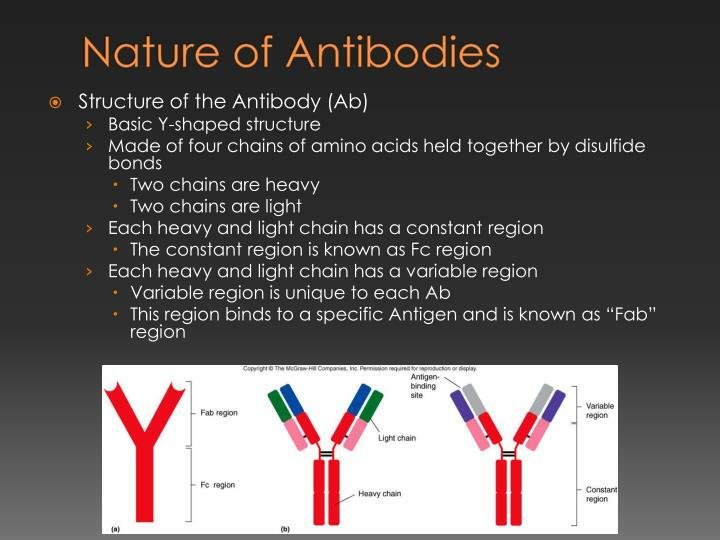 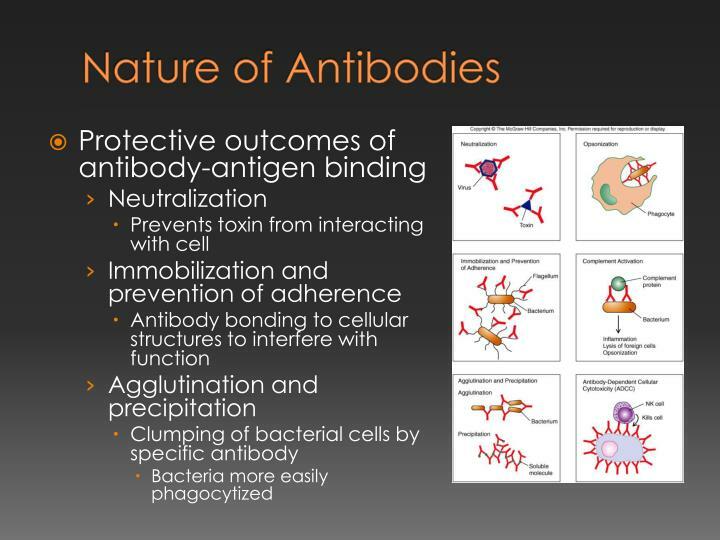 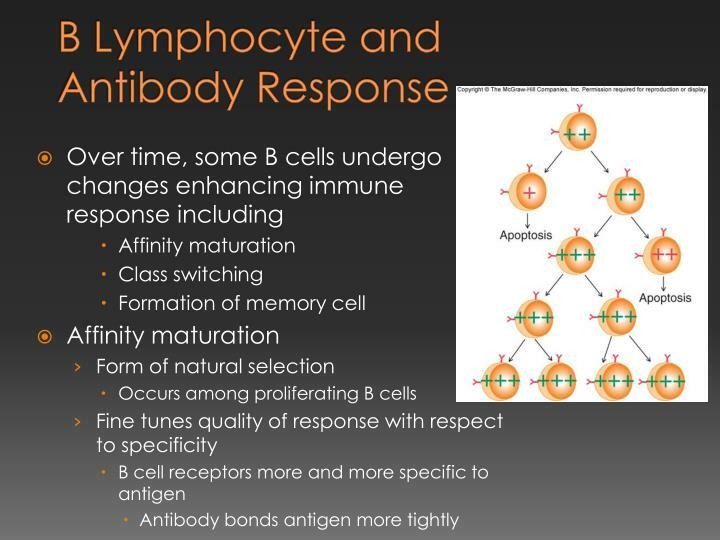 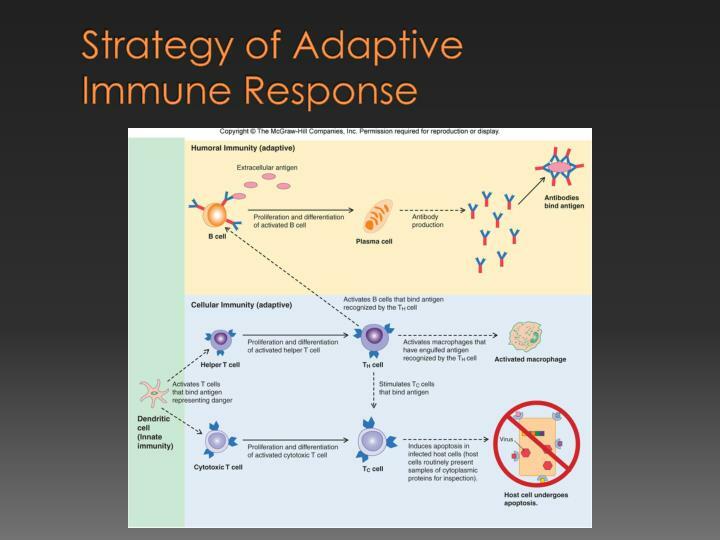 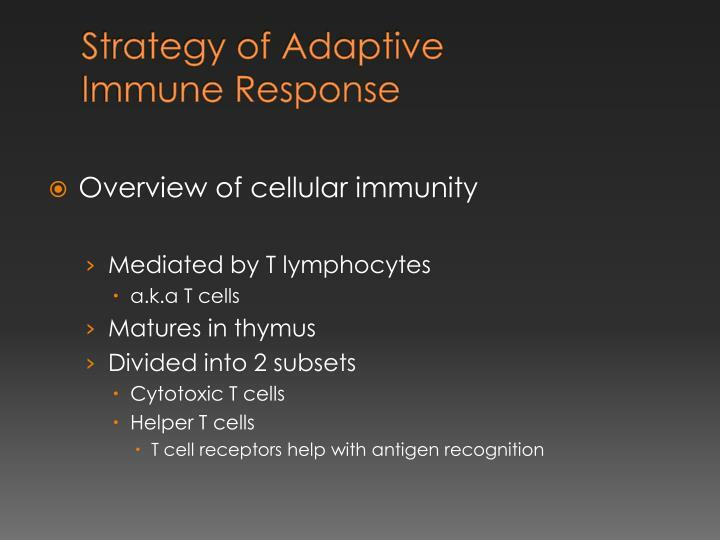 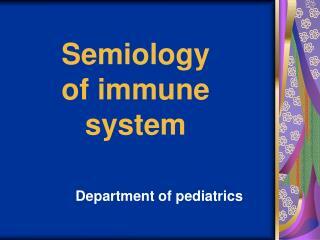 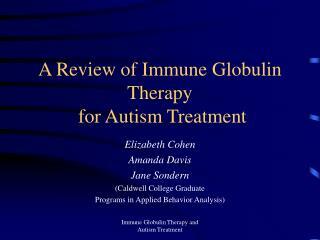 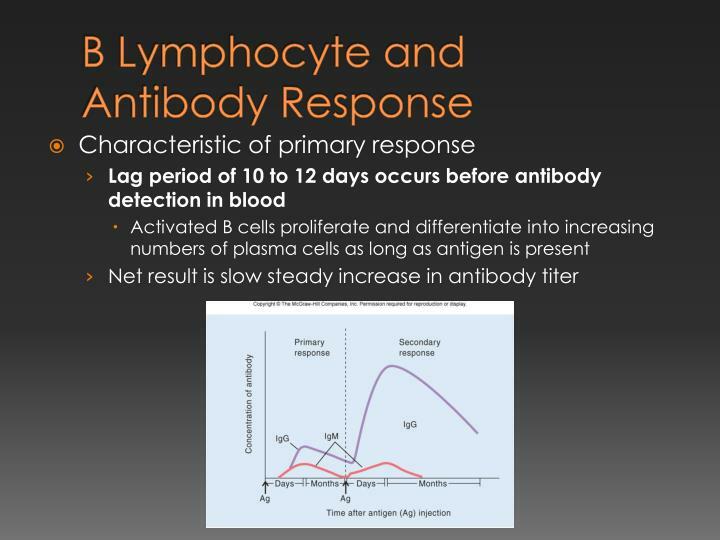 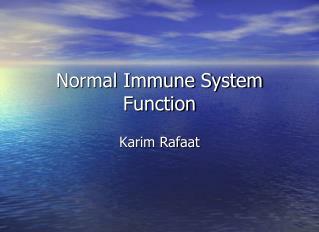 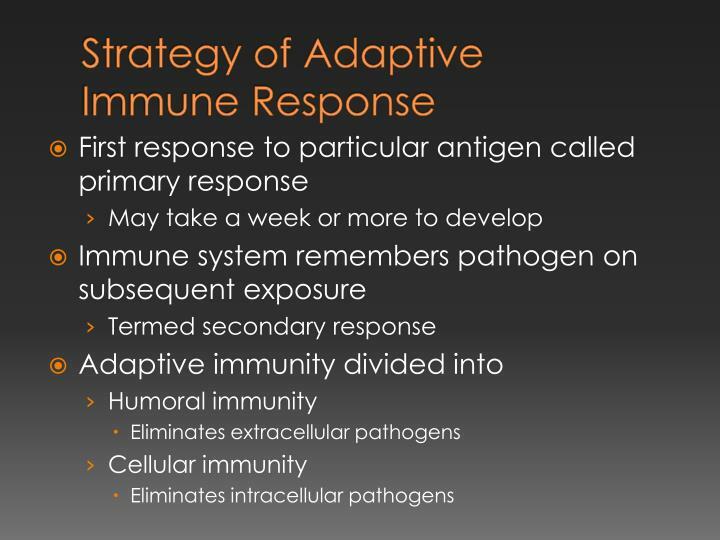 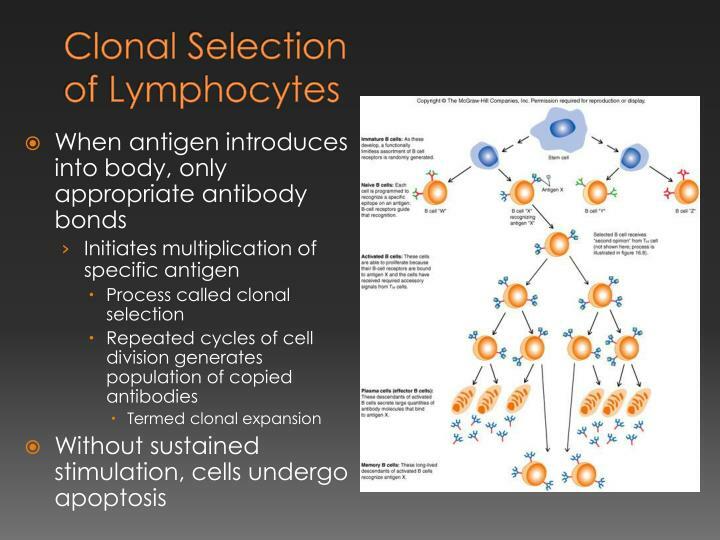 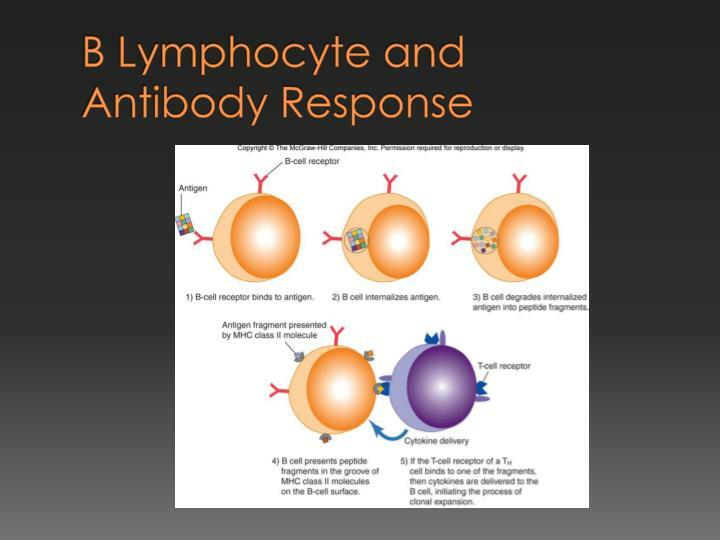 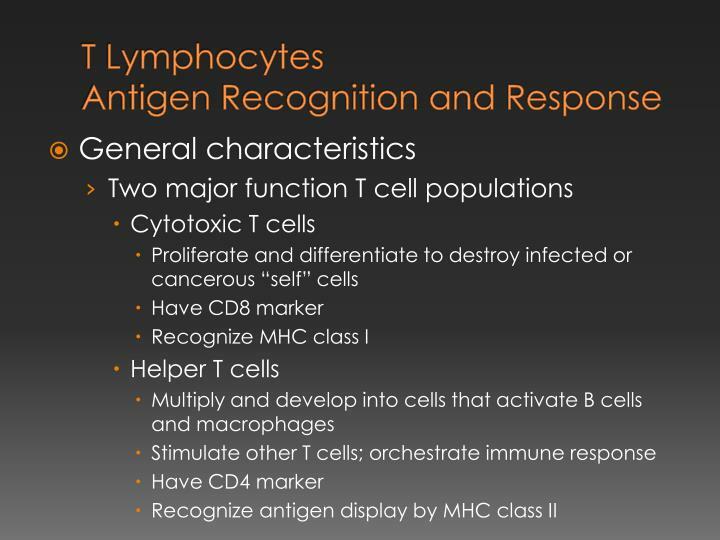 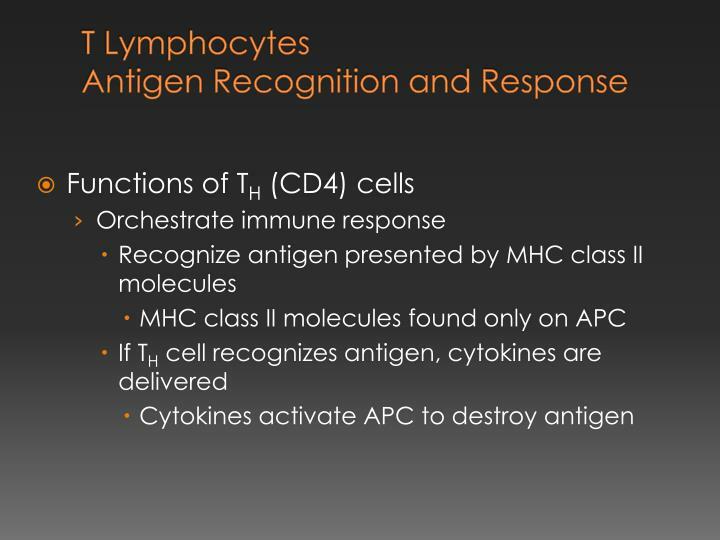 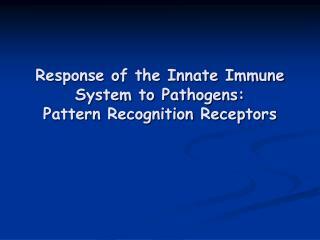 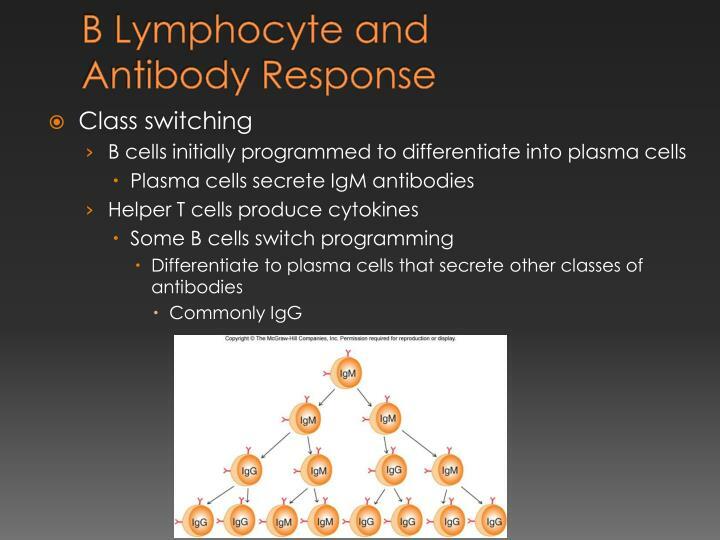 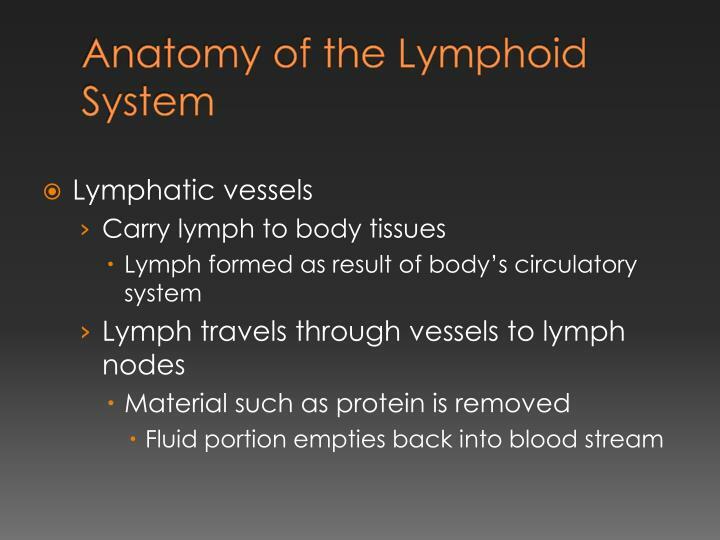 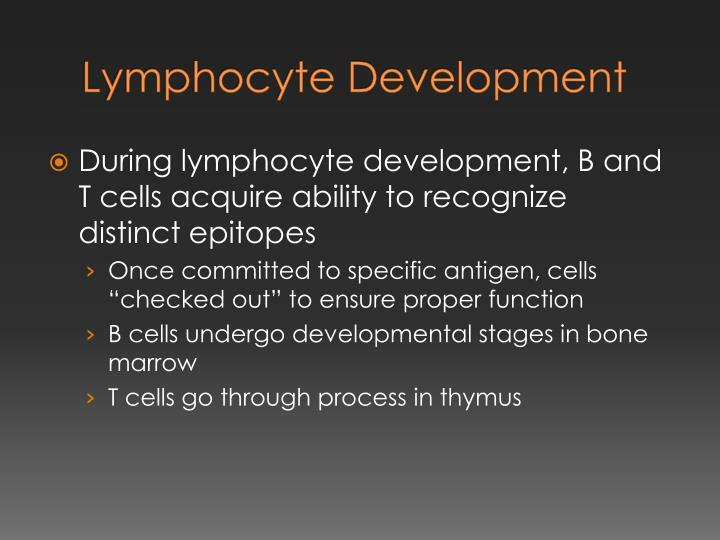 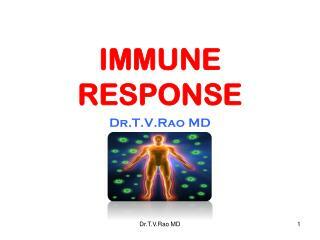 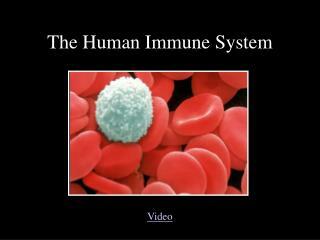 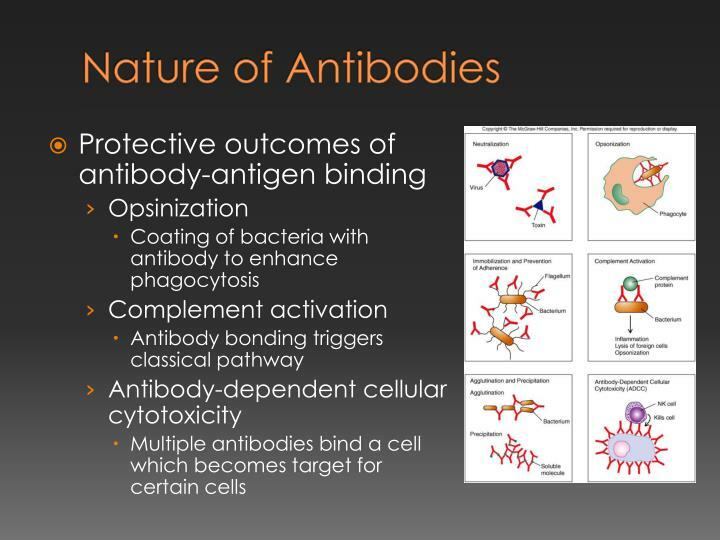 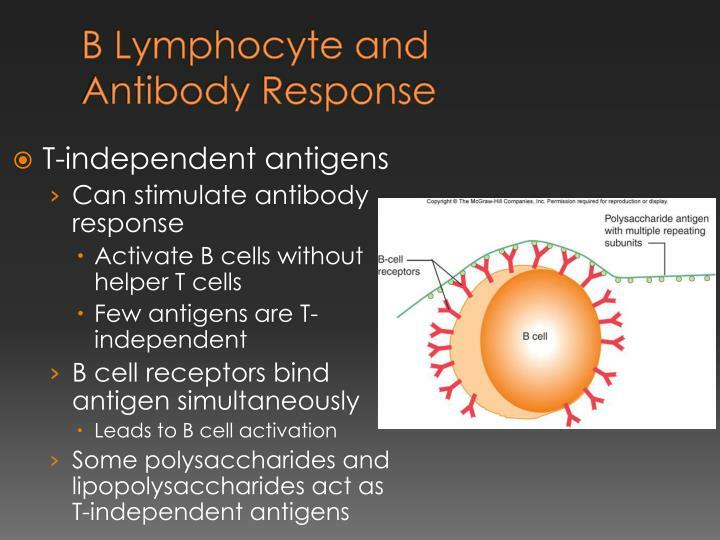 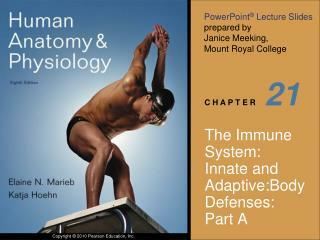 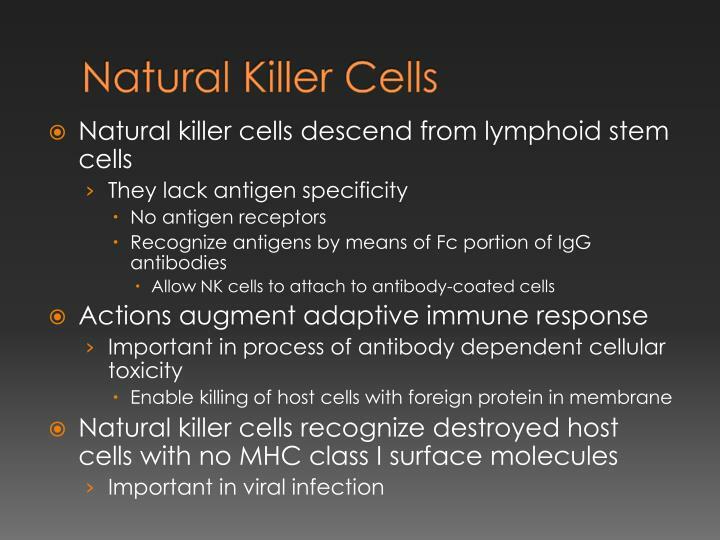 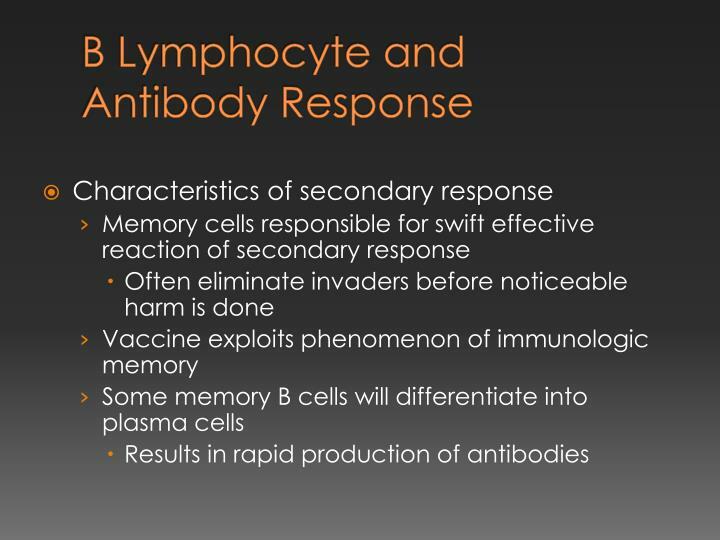 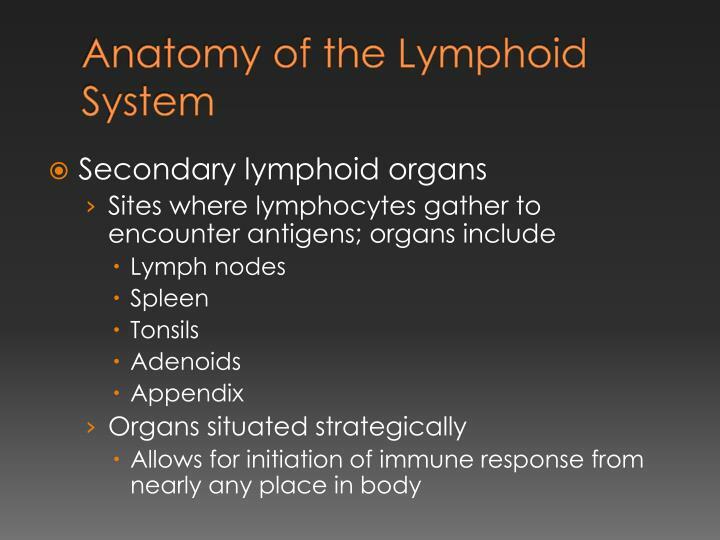 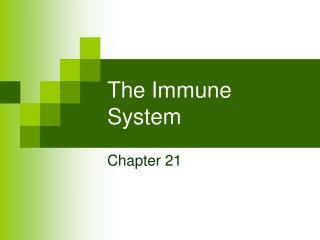 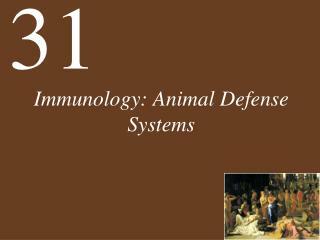 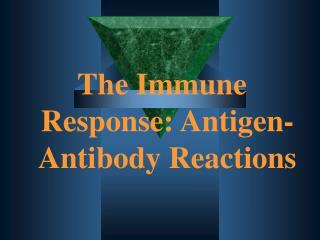 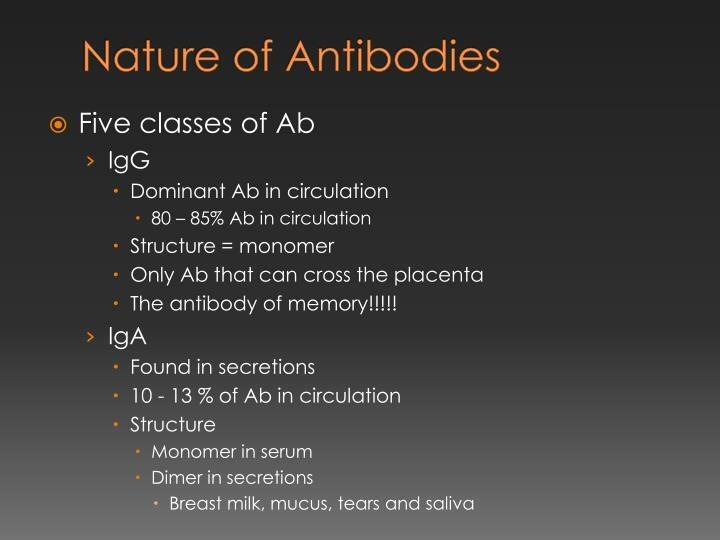 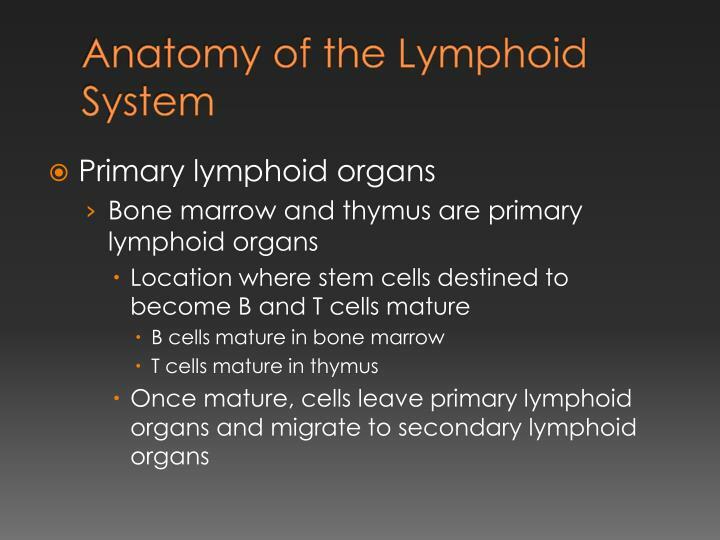 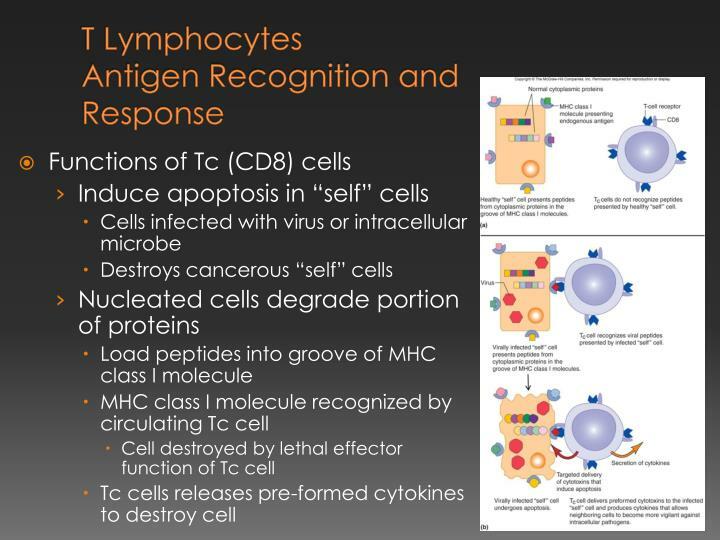 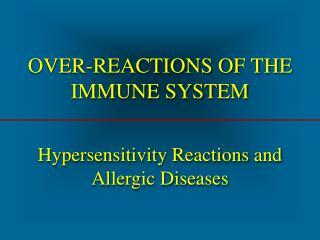 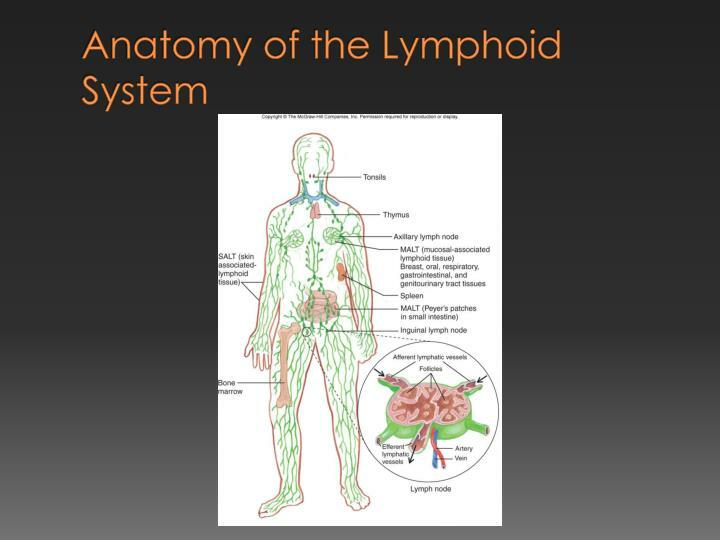 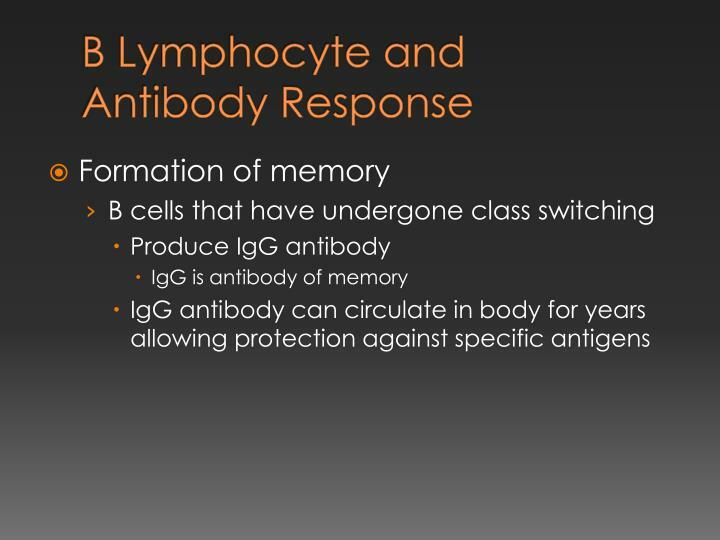 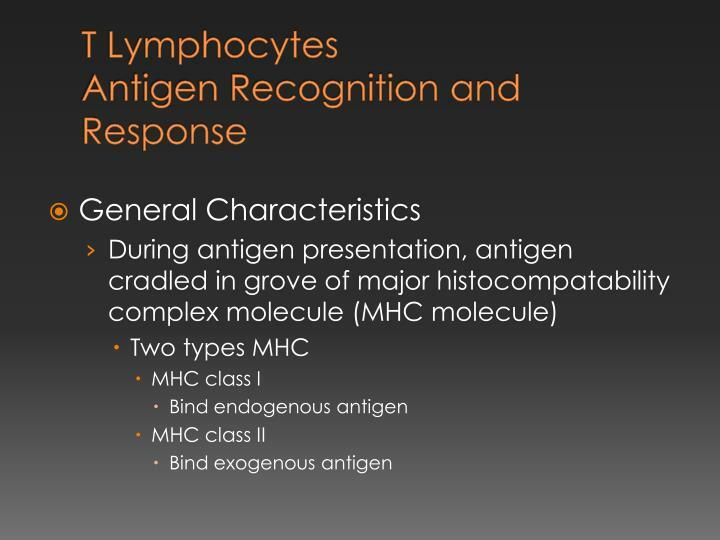 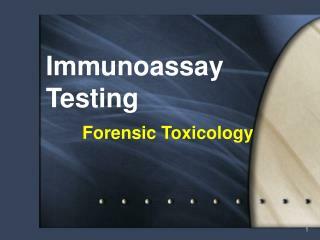 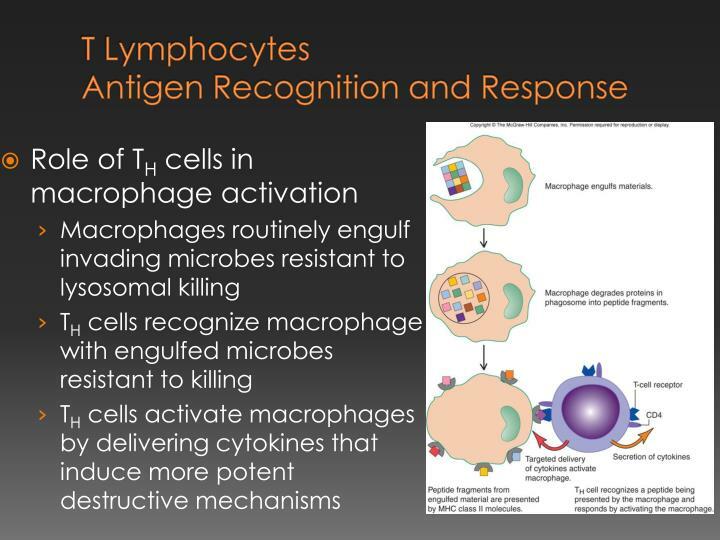 Immune System Part 2 -Immune system part 2. http://www.electroresponse.com. 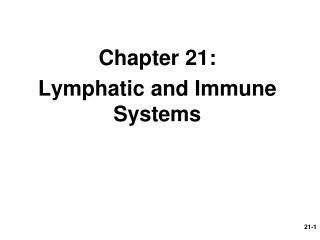 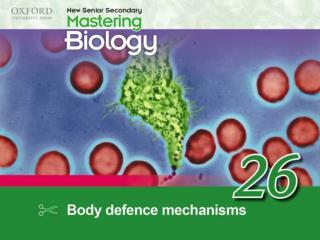 much of the text material is from, “principles of anatomy and physiology, 12th edition” by gerald j. tortora and bryan derrickson (2009). 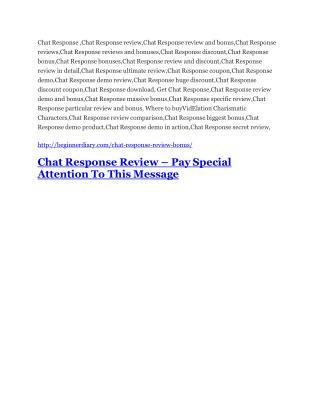 i don’t claim authorship. 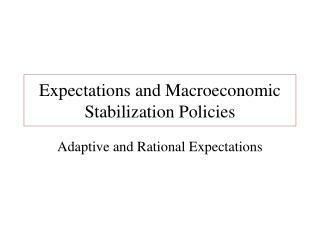 Expectations and Macroeconomic Stabilization Policies -. 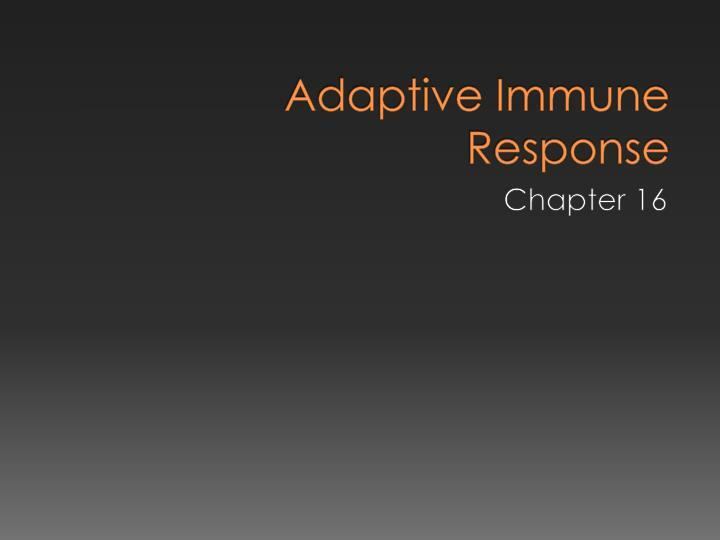 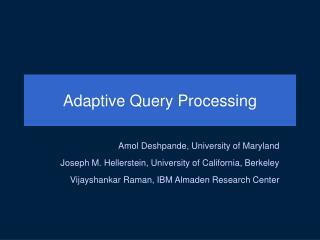 adaptive and rational expectations. 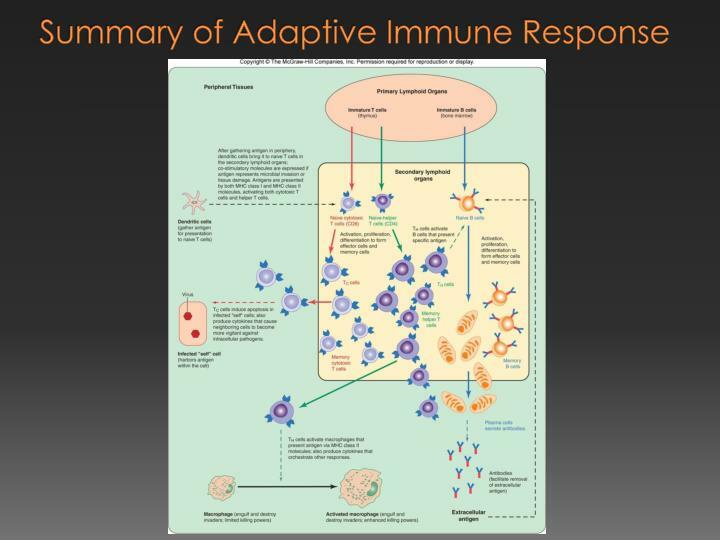 adaptive expectations. 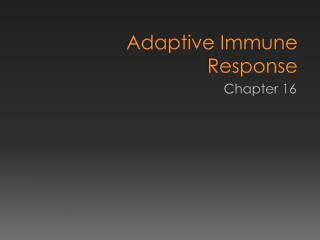 adaptive expectations expectations depend on past experience only. 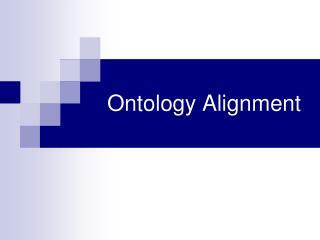 expectations are a weighted average of past experiences.